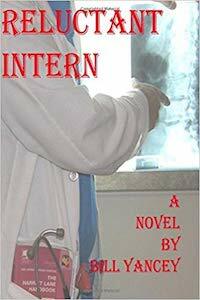 Reluctant Intern is a self-published novel, which follows Dr Addison Wolfe as he sweats his way through an exacting and challenging three hundred and sixty five days of apprenticeship – his intern year in a Floridian University Hospital, sometime in the heady seventies. 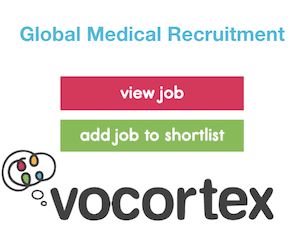 We follow him, day-by-day, week-by-week, detail-by-detail, as he rotates through all of the specialties – the journey required to cast him free as an independent medical practitioner. The novel launches strongly with a most fascinating premise, which I hoped would lead into a House of God type satire. The entire graduating intern class are arrested and arraigned on account of the frightening number of errors and deaths during a single year. But, alas, this was not to be, relegating this most gripping plot device to simply a dream sequence, and no further would such potential flights of extraordinary and fancy appear. The other strong plot setup is Addison’s admission, early on, that he is only suffering the ignominy of internship, because he wanted to become an astronaut. Sadly, we never know where the ashes of that hope go. The style is straightforward, and runs through, in extreme detail, multitudinous interactions between the intern and his patient – an absolute gushing fountain of information about every presentation that could possibly sneak into a hospital that clearly mops up the indigent and uninsured. The vast majority of the novel is an enjoyable romp through the fine detail of all the specialty presentations, and the many morbidity and mortality meetings. Although these descriptions are not perhaps meaty enough to sustain the ravenous #FOAMed consumer, they may well titillate the palate of the medically naïve. 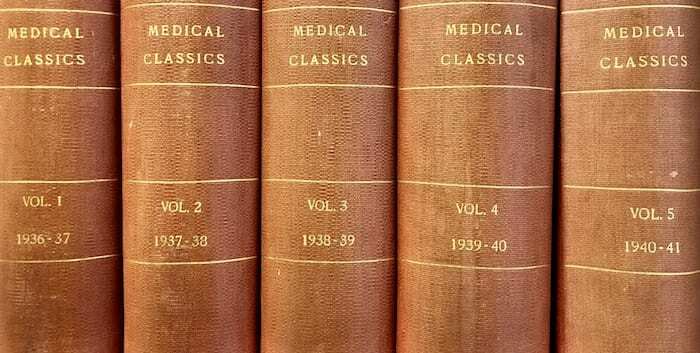 I got rather excited, on page 145, when there was the glint of character development and mischief, in the form of a plot twist, and a conspiracy, but that quickly petered out, consumed instead by a litany of further consultations, and their detail, although tension is sustained between Addison and the sleazy Director of Medical Education. A great positive is the intriguing difference between how emergencies were managed in the mid ‘70s, versus what we do currently. I applaud Dr Yancey – it is no mean feat to complete a novel whilst working as an MD, however this is not the book for me – I yearned for some unexpected character development, some internal raging (perhaps to experience the war inside a doctor who found himself forced into taking an unwanted turn on the career road), and a well-paced story arc. It will, however, appeal to those who like to read descriptions of all of the different specialities that pop up and shake their fists at an unsuspecting intern. This is my issue, my own failing – I prefer the sort of literature that stealthily grabs me by the throat, and does not let go until the final page. But if you would like to be walked through a narrative of the vicissitudes making up the year of an intern, then this should prove a pleasurable and entertaining read for you.